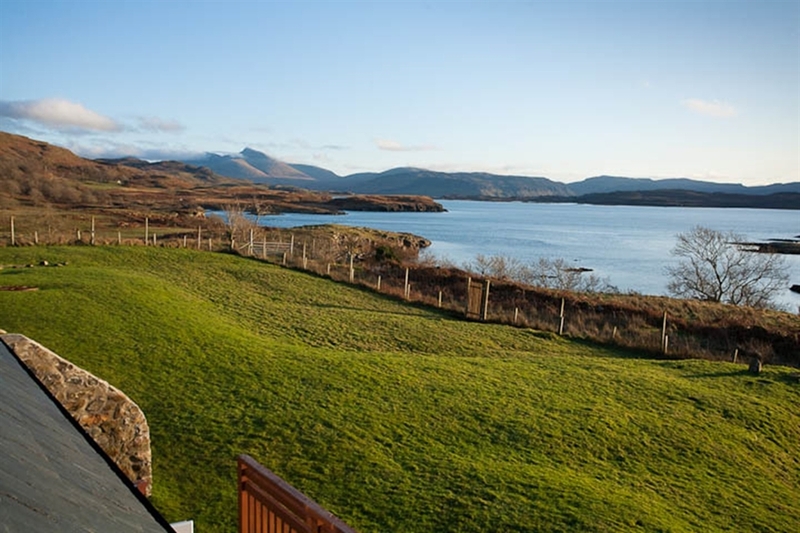 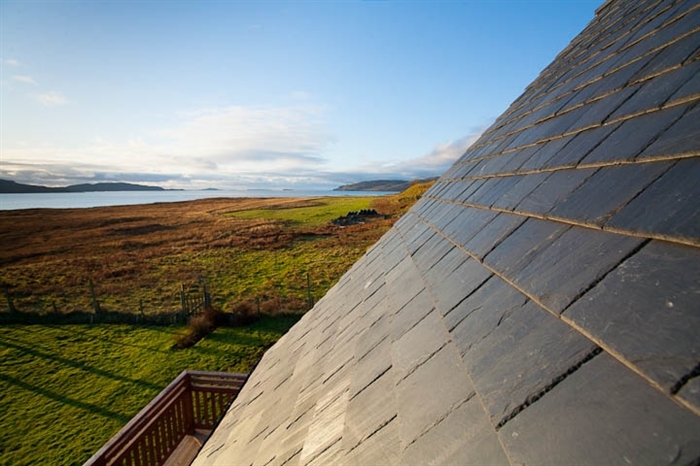 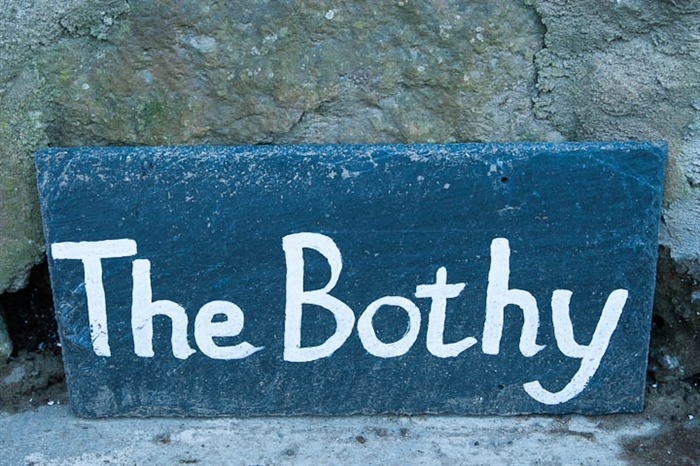 The Bothy sleeps up to four people and has a dining area overlooking Loch Tuath with French windows onto decking. 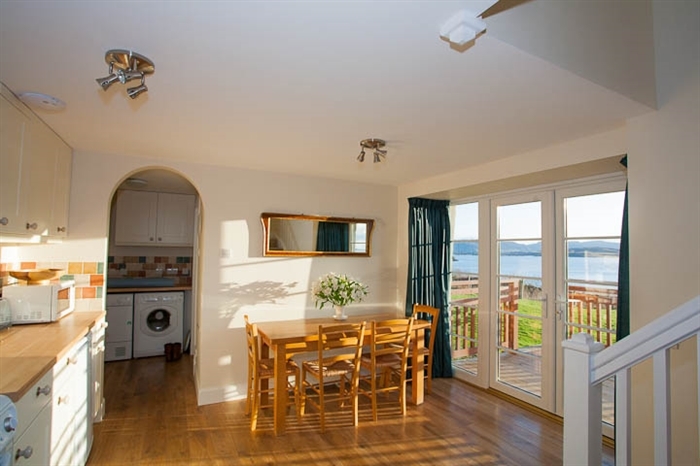 The accommodation comprises of an open plan fully equipped kitchen with electric cooker, microwave, dishwasher, fridge/freezer. 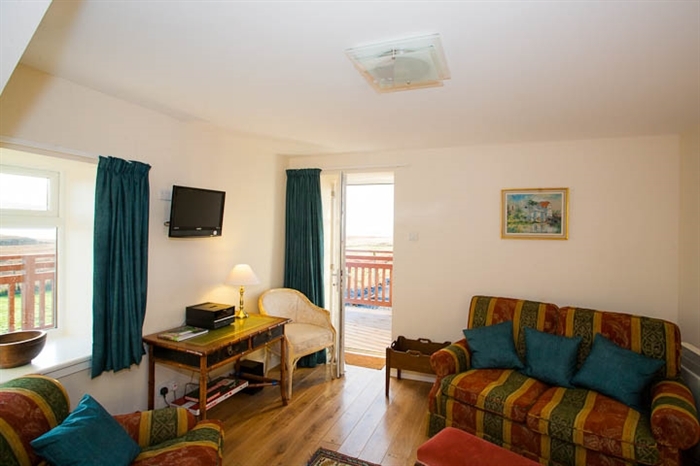 There is a cosy sitting area with CD player and DVD player and door to outside decking. 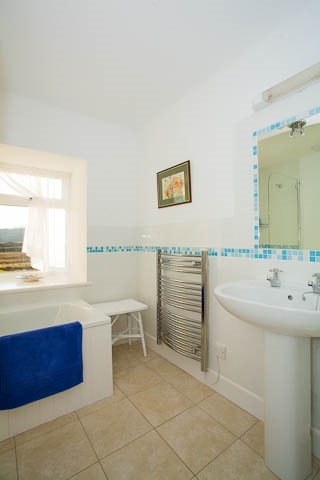 Downstairs Bathroom with wash hand basin, WC, bath with shower over and heated towel rail and a further WC, wash hand basin and heated towel rail. 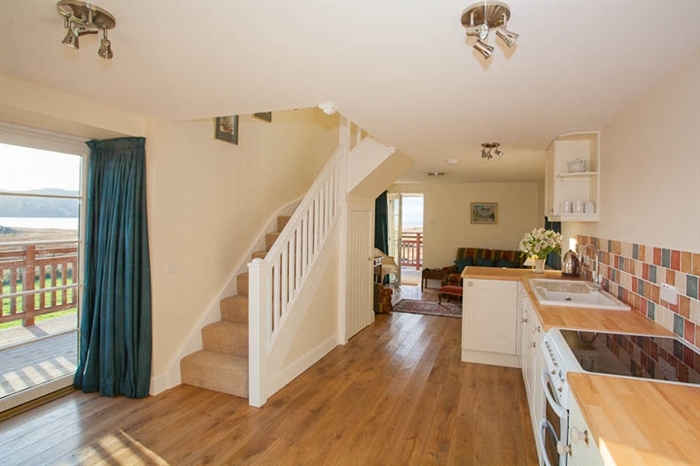 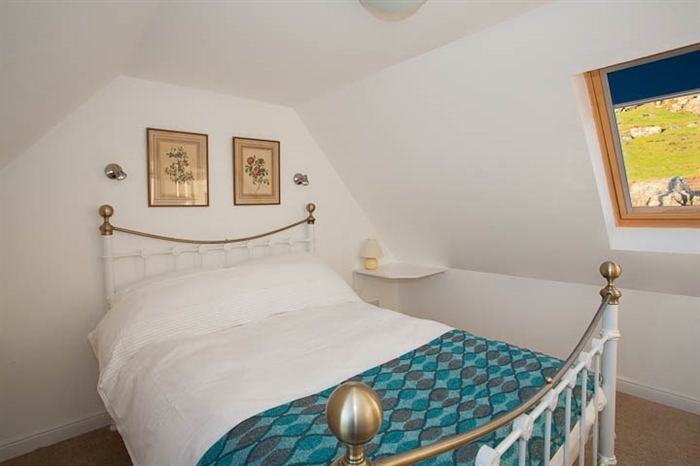 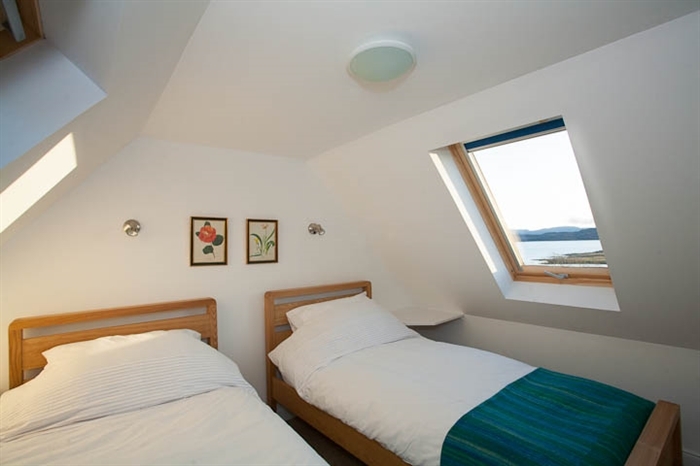 2 bedrooms, (one double and one twin) both with sea views. 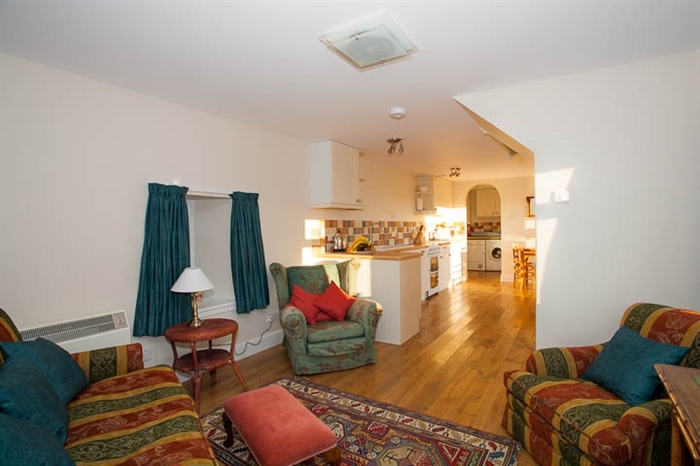 Inner lobby with washing machine and tumble dryer and ample space for coats and boots.